Jennifer grew up in Brampton, a suburb of Toronto. She completed a BSc degree in Marine Biology and a BEd at the University of British Columbia. After completing these degrees she taught and supported research at the Bamfield Marine Sciences Center on Vancouver Island. 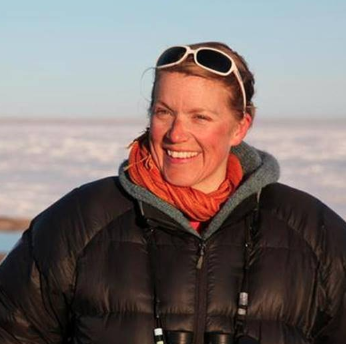 She then went back to school and completed her MSc and PhD while working on how human activities affect seabirds in Arctic Canada through climate change, pollution and plastic waste. She now works for the Canadian Wildlife Service and leads a unit focusing on understanding how diseases, parasites and contaminants can affect the conservation of wildlife.